YES! 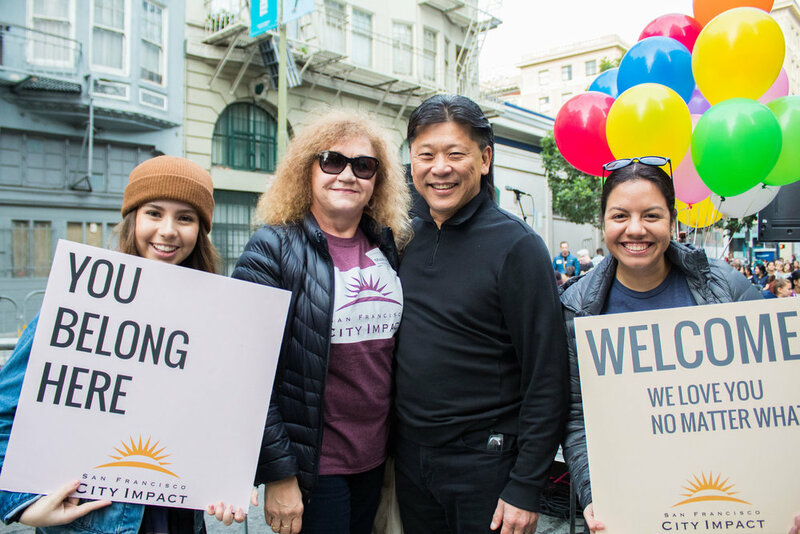 Young Enough to Serve is teaming up with City Impact for a weeklong outreach into the inner city of San Francisco. 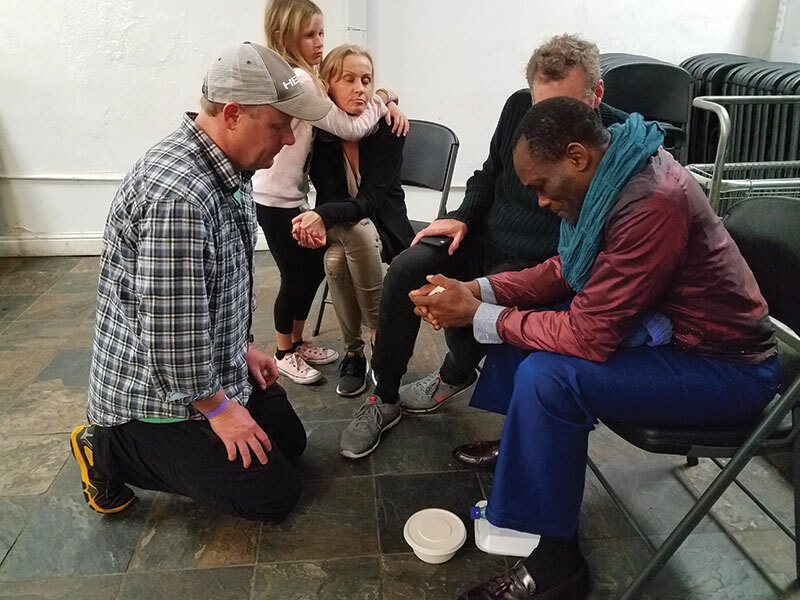 Besides meaningfully serving those in the Tenderloin, one of the goals of this outreach is that you would return home with a greater vision of how God might use you to impact your community. Food and safe lodging are included, and this adventure will be in the heart of SF’s inner city, in the Tenderloin district. Out-of-state guests are encouraged to fly into the San Francisco airport, arriving late Sunday afternoon (September 8, 4-6 PM) or Monday morning (September 9, 9-noon). All guests will receive airport-to-city shuttle information for pickup by City Impact staff. Ministry activities will begin with an orientation and prayer walk on Monday afternoon. Tuesday through Thursday will include both training and hands-on ministry opportunities with City Impact’s multifaceted ministries. Friday will be a leisure day, enjoying the city of San Francisco at Land’s End near the Golden Gate Bridge. Guests will leave for home on Saturday morning. Physical demands will generally be light, with occasional stair-climbing required. Guests with limited stamina will be allowed to opt out of certain serving shifts, upon request. While primarily targeting adults over fifty, others fourteen and over, are welcome to join you, with same-gender adult supervision for all minors. Per person cost for those arriving late Sunday afternoon is $520; $440 for those arriving Monday morning. Most guests arriving from out of the area may find it easier to arrive Sunday, when the city is a bit quieter, less congested, and flights often cheaper. Please consider joining us for an adventure of a lifetime. More detailed orientation materials will be sent following registration. Space is limited, so please register early to guarantee your spot.